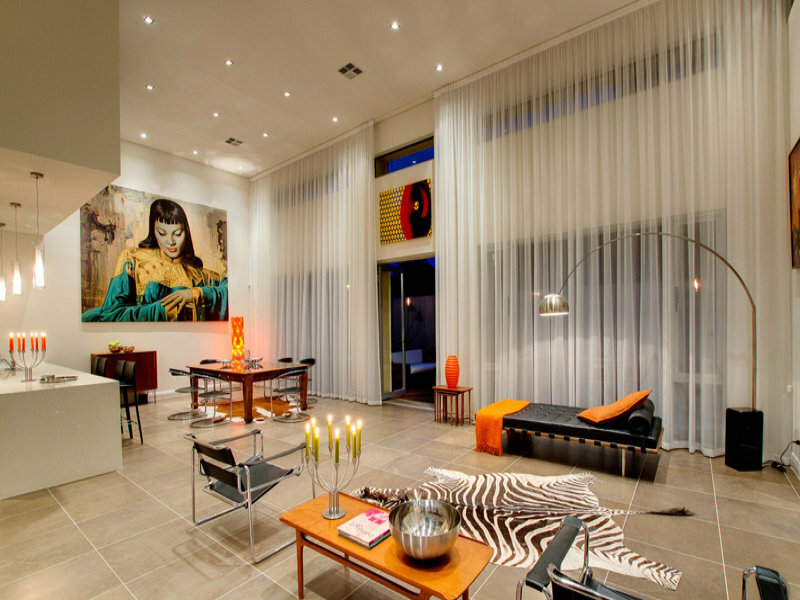 Here’s another spectacular church conversion, this time in Adelaide, Australia. Established in the 1850s in honor of Rev. James Bickford, it was converted and renovated to the highest standards in 2011.